Protection against wear, corrosion and elongation. For intensive cleaning and removal of stubborn dirt from motorbike chains. Dissolves even gummed up residues gently and without residues. Protects efficiently against wearing, elongation and corrosion. Free of aromatic and halogenated hydrocarbons (CHCs, CFCs). Does not attack rubber, plastic and painted surfaces. Compatible with O-, X- and Z-rings. 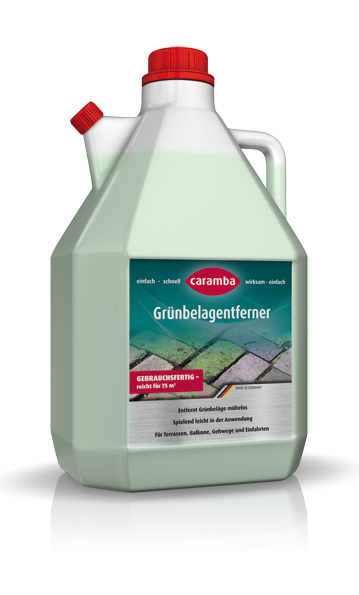 Spray Caramba motorcycle chain cleaner generously onto the chain and allow running off. Catch dissolved dirt, e.g. with a cloth. Allow chain to air-dry. In case of particularly stubborn dirt, repeat the process if necessary. Attention: Caramba motorcycle chain cleaner must not enter the sewage system directly. Separate via oil separator!